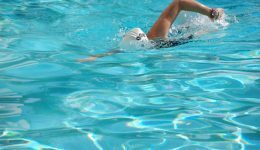 Home / Articles tagged with "swimming"
A busy work-at-home mom shares how a change in routine helped her regroup and ease her anxiety. A busy work-at-home mom shares how a change in routine helped her regroup and eased her anxiety. 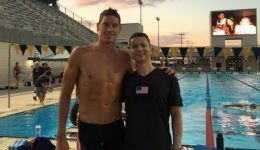 A physical therapist who’s cared for elite swimmers shares his experiences. 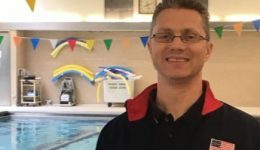 Read how Brian Cunningham is helping world-renowned athletes prepare for the upcoming games in Rio.